I first noticed Jay online from his popular podcast Renegade Radio. We had mutual friends and so a meeting was inevitable. 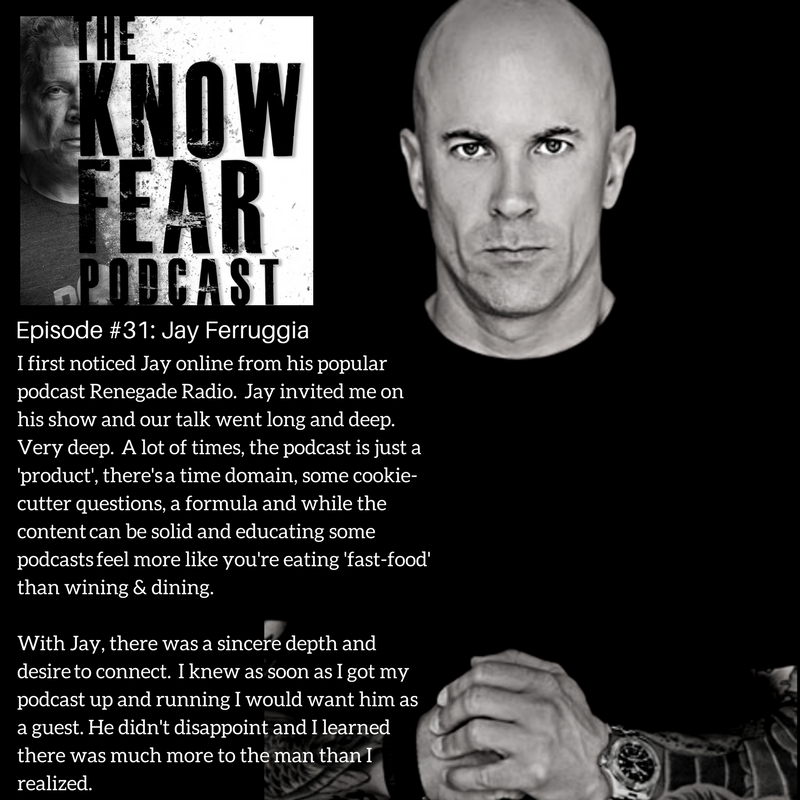 Jay invited me on his show and our talk went long and deep. Very deep. A lot of times, the podcast is just a 'product', there's a time domain, some cookie-cutter questions, a formula and while the content can be solid, educating and informational, some podcasts feel more like you're eating 'fast-food' than wining & dining. With Jay, there was a sincere depth and desire to connect. 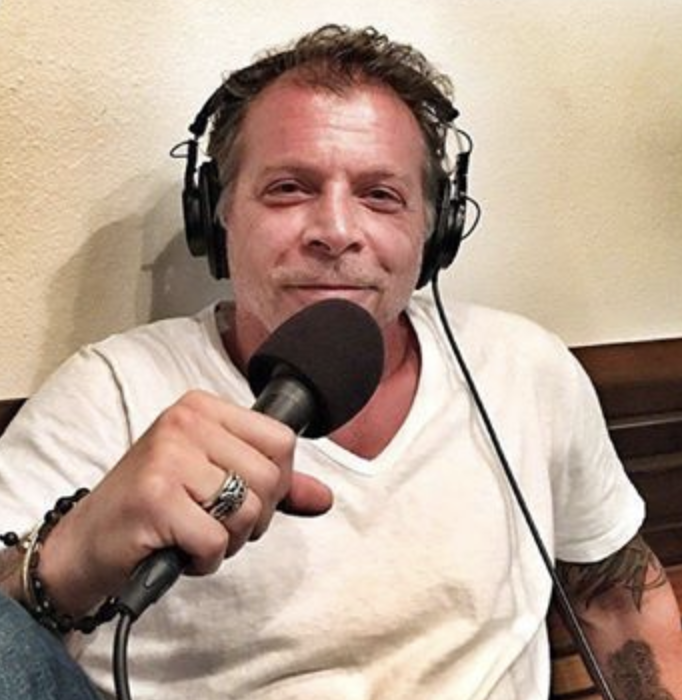 I knew as soon as I got my podcast up and running I would want him as a guest. He didn't disappoint and I learned there was much more to the man than I realized. Jay Ferruggia has been helping guys become the strongest version of themselves since 1994. He has appeared in Men’s Health, Muscle & Fitness, Maximum Fitness, Men’s Fitness, Fast Company, Huffington Post, LiveStrong, Muscle & Fitness Hers, Shape, Entrepreneur, Details, ESPN & CBS.